Want to spend your time in Flagstaff exploring the area? We have compiled a list of our top things to see in and around Flagstaff, whether you want to be on your own or hire a tour company. Flagstaff will certainly delight the adventurer in you! 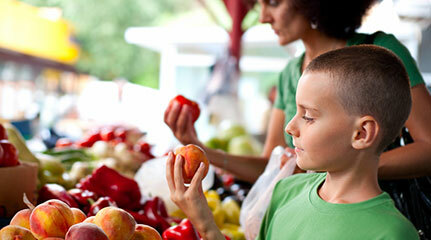 Going on a tour is a great idea for people who like to learn more about the particular point of interest being visited. Many people visit the Grand Canyon, look over the rim, snap a few photos and go home. But going on a Grand Canyon tour will help visitors understand just how magnificent it really is. Same goes for observing the planets at Lowell Observatory, plants at the Aboretum and artifacts at the Native American museum. Tours are always a great way to make the most of your time when visiting something new. 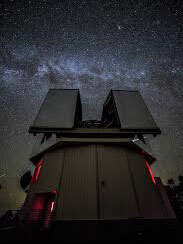 Peer through telescopes at night or see the instrument that helped gather the first evidence of the expanding Universe. Tour our facility with friendly, knowledgeable guides. Experience the cosmos though widescreen multimedia shows, exhibits, live presentations, and SlipherVision, our immersive space theater. Your visit to Lowell begins in the 6,500-square-foot Steele Visitor Center, where our team will get you started on your journey of exploration. In addition to our tours and multimedia shows, we offer fascinating, interactive exhibits in our exhibit hall. The world’s best preserved meteorite impact site on Earth. Located just minutes from Interstate 40 in Northern Arizona near Winslow, Meteor Crater is the breath-taking result of a collision between an asteroid traveling 26,000 miles per hour and planet Earth approximately 50,000 years ago. Meteor Crater is nearly one mile across, 2.4 miles in circumference and more than 550 feet deep. It is an international tourist venue with outdoor observation trails, air conditioned indoor viewing, wide screen movie theater, Interactive Discovery Center, unique gift and rock shop, and Astronaut Memorial Park at the Visitor Center located on the crater rim. This mile-long lava tube cave was formed roughly 700,000 years ago by molten rock that erupted from a volcanic vent in nearby Hart Prairie. The top, sides and bottom of the flow cooled and solidified first, after which the insides of the lava river continued to flow emptying out the present cave. Like the chocolate waterfall in the movie Willy Wonka and the Chocolate Factory, these muddy falls are a sight to be seen. 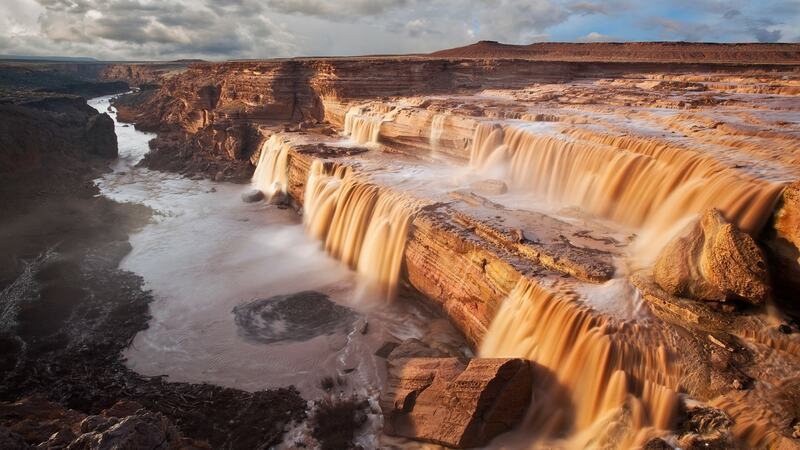 Known in the Southwest for its many tiers of water and wide stance, the Grand Falls are an incredible phenomena. These falls were created by volcanic runoff from Merriam Crater and created a lava dam. Located 30 miles East of Flagstaff, this waterfall wonder sits on Navajo Nation land in the Painted Desert. The falls are fed by the snow melt and rain from the White Mountains and flows into the Little Colorado river. For this reason there are only specific times of year that the waterfalls are actually flowing. The best time to see the falls are during March-April and during monsoon season, which is typically July through early September. The Museum was founded in 1928 by Harold S. Colton and Mary-Russell Ferrell Colton and was originally established to protect and preserve the natural and cultural heritage of northern Arizona through research, collections, conservation and education. MNA's mission to inspire a sense of love and responsibility for the beauty and diversity of the Colorado Plateau through collecting, studying, interpreting, and preserving the region’s natural and cultural heritage. The Riordan brothers moved to Flagstaff in the 1880’s as managers and then owners of the largest employer, the Arizona Lumber and Timber Company. At the heart of the Flagstaff community for over 50 years, their efforts advocating for progressive improvements included educational facilities such as the Normal School, which grew into today’s Northern Arizona University and the creation of Coconino County with Flagstaff as its county seat. They also recruited scientific institutions, such as Lowell Observatory, and the Fort Valley Experimental Forest Station that continue to benefit Flagstaff residents today. Seen by guided tour only, the interiors of the Riordan family homes look essentially as they did in 1904. The homes showcase all original family belongings including fine examples of early Stickley furniture. Built in 1904 for two Riordan families, Riordan Mansion is an impressive example of gracious living and Arts and Crafts style architecture. Forty rooms, over 13,000 sq ft. Check the website for tour info and pricing. Visit all three Flagstaff Area National Monuments: Walnut Canyon National Monument (7.5 miles), Sunset Crater Volcano (14 miles) and Wupatki National Monument (32 miles) are all nearby. Located just three miles north of Flagstaff, MNA features exhibits relating to anthropology, biology, geology, and fine art. The Museum has permanent and changing exhibits. Open daily for self-guided tours. Located in the historic Coconino County Hospital for the Indigent. Exhibits reflect Flagstaff and northern Arizona history, as well as ranching, logging, and transportation. Open Mon.–Sat. for self-guided tours. 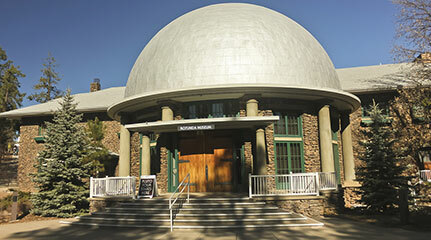 A privately owned astronomical research institution located in Flagstaff, Arizona. Best known for the discovery of Pluto. Each year, about 70,000 people visit the Observatory to learn about astronomy. Open daily. Located 1 mile from the National Park South Rim Entrance. Go beyond the rim in the spectacular IMAX adventure film shown on a 6-story high screen. The Visitor Center also includes Pink Jeep Tours, Pizza Hut Express and the world famous National Geographic Store. Go on an epic journey to Sedona, the Grand Canyon or more! Services include 1 to 8 day hiking adventures, tasty backcountry cuisine, and quality gear served up by America's most experienced and knowledgeable Grand Canyon guides. 25+ years experience in adventure travel. Getting to Flagstaff is the first step. Driving is the most popular and practical way to get here.